Could Omega-3 Protect Against Alzheimer’s? Summary: SPECT imaging study finds increased blood flow to brain areas associated with memory and learning in people with higher omega 3 levels. Neuroimaging shows increased blood flow in regions of the brain associated with memory and learning for people with higher omega-3 levels, according to a new report in the Journal of Alzheimer’s Disease. Image Source: NeuroscienceNews.com image is credited to William S. Harris, PHD. 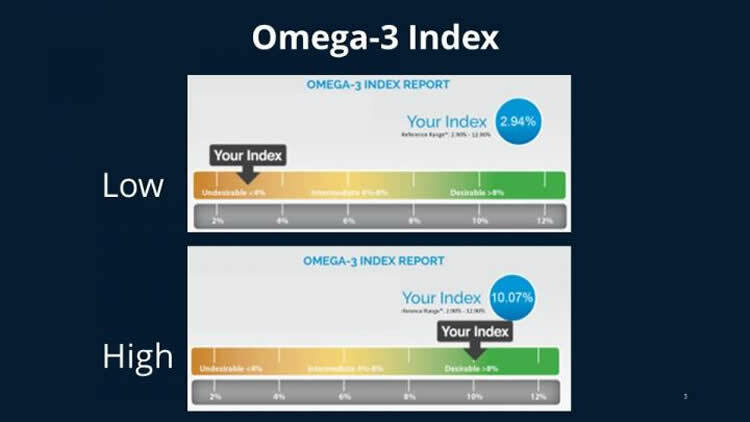 IOS Press “Could Omega-3 Protect Against Alzheimer’s? .” NeuroscienceNews. NeuroscienceNews, 19 May 2017. IOS Press “Could Omega-3 Protect Against Alzheimer’s? .” http://neurosciencenews.com/omega-3-alzheimers-6722 / (accessed May 19, 2017).